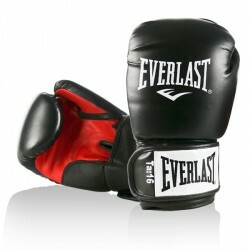 Lastes model with current Everlast-logo ! 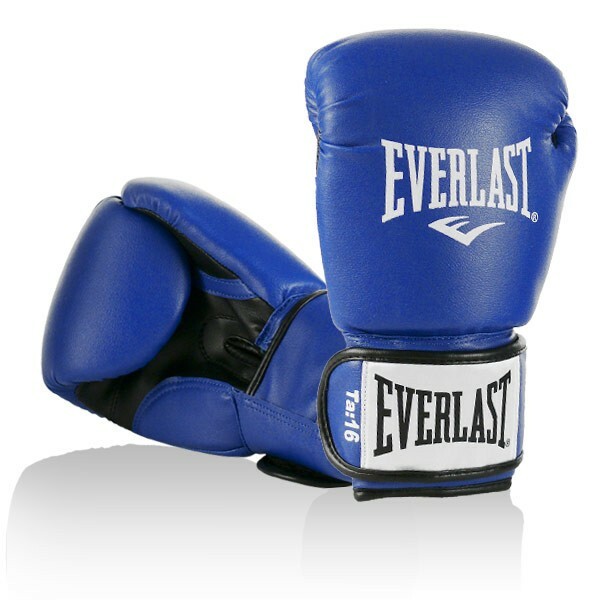 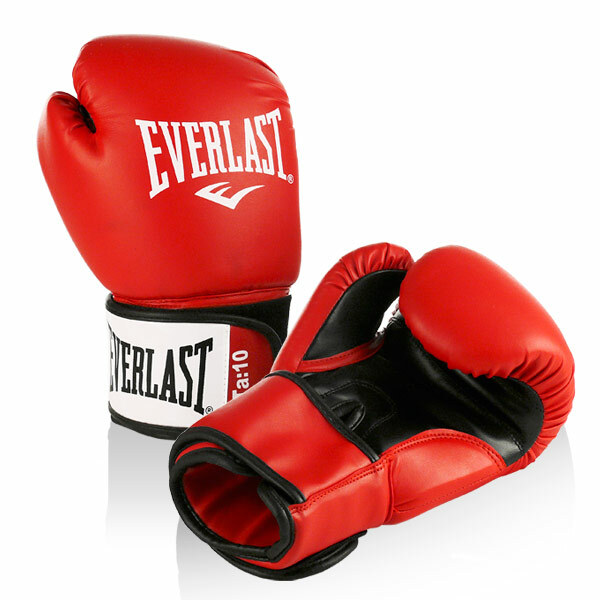 The Everlast boxing glove Rodney is a boxing glove made of PU artificial leather for beginners. 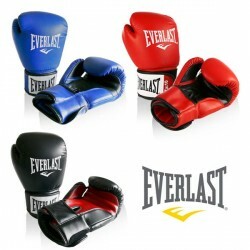 Its features while exercising and a noble design are similar to professional box equipment. The foam padding and a Velcro hook-and-loop fastener make the Everlast boxing glove Rodney also interesting for leisure boxers.